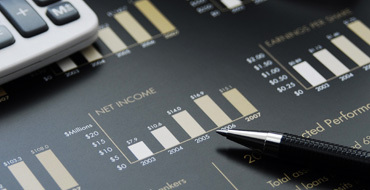 Aakash has over 20 years of experience we’ll ensure you always get the best guidance. 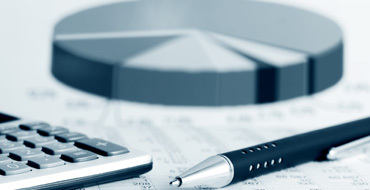 Acquisition of Indian Citizenship(IC). 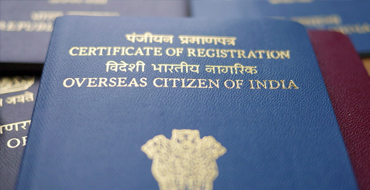 Indian Citizenship can be acquired by Birth, Descent, Registration and Naturalization. 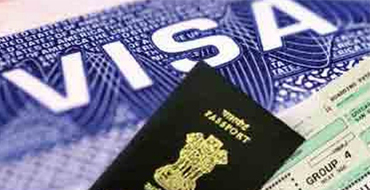 All foreigners ( Including foreigners of Indian origin) visiting India on Long Term (more than 180 days) Entry (X) Visa, Student Visa, Medical / Medical Attendant Visa, Research Visa, Business Visa etc. Actually Native Place is a place where from (PIO) Person of Indian Origin belongs, i.e. place where his/her forefathers where originally lived. 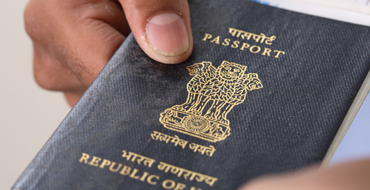 since 1983 we are recognized to apply passport applications on behalf of our clients with Regional Passport Office, Ahmedabad. 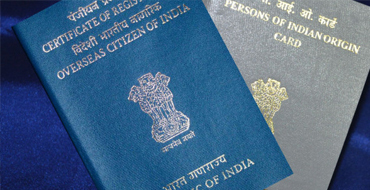 RECOGNIZED AGENCY FOR PASSPORTS OF REPUBLIC OF INDIA. Recognized by Ministry OF External Affairs, New Delhi.